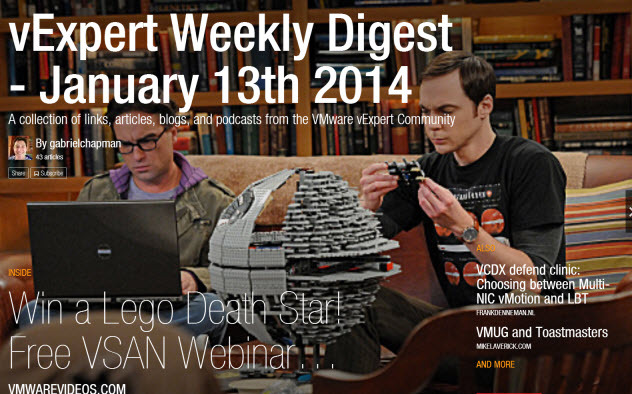 Continuing with updates for the year 2014, this week brings us a fine collection of links and discussions, and Death Stars!. 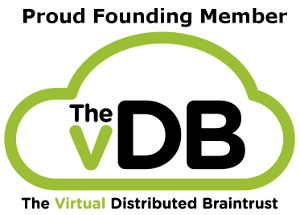 Of special note, the VUPASS podcast asks “Do you have to be Monogomous?”, David Davis and Scott Lowe are giving away a Deathstar, I’m still trying to find out what Hypervisor everyone is using, and vCHS just got a lot less expensive. As always comments, constructive or otherwise are welcome. Enjoy this weeks edition.